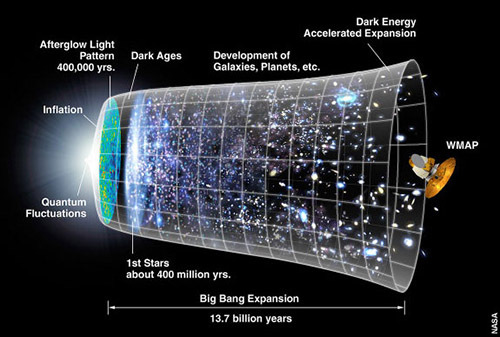 Not that long ago, the CERN laboratory announced that they had found the first evidence of the Higgs Boson. 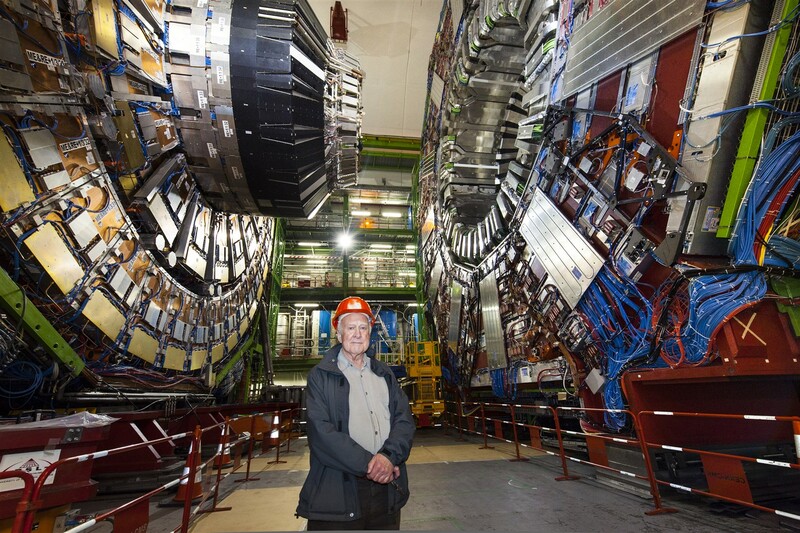 After this momentous discovery, many were left wondering what would be next for CERN and their instrument, the Large Hadron Collider. 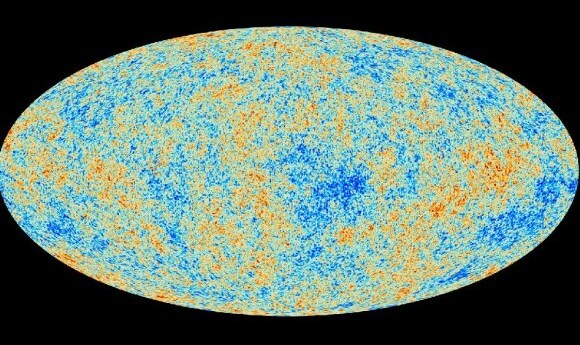 While they had confirmed that what they had found was a Higgs Boson, it might not necessarily be the Higgs Boson. Other such particles might exist, and questions about how these particles interact and explain the nature of the universe still need to be unlocked. 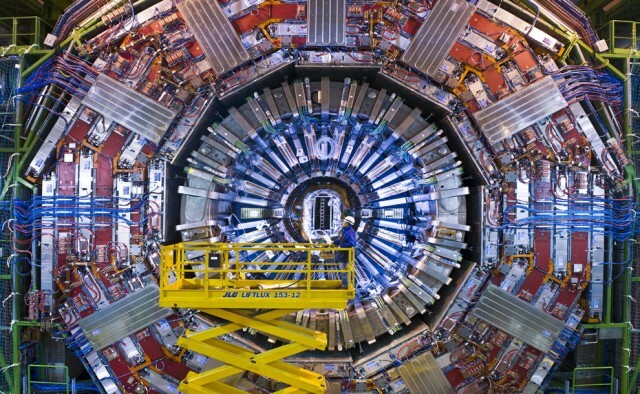 Well, it just so happens that this past April, the researchers who run the Large Hadron Collider (LHC) decided to take it offline so they could give it some long-awaited upgrades. These upgrades will take two years and cost a pretty penny, but once they are done, the LHC will be almost doubled in power and be able to do some pretty amazing things. First, they will be able to see if their Higgs Boson is the real deal, and not some random subatomic particle simply imitating its behavior. After that, according to CERN, they will take on the next big step in their ongoing research, which will consist consist of testing the theory of supersymmetry. Having demonstrated the Standard Model of particle physics to be correct, which the existence of the Higgs Boson confirms, they are now seeking to prove or disprove the theory that seeks to resolve its hierarchy problems. Originally proposed by Hironari Miyazawa in 1966, the theory postulates that in nature, symmetry exists between two elementary particles – bosons and fermions – which are partnered to each other. Not only does this theory attempt to resolve theoretical problems stemming from the Standard Model (such as how weak nuclear force and gravity interact), it is also a feature of Superstring Theory, which attempts to explain how all the forces of the universe coexist. For some time, scientists have been trying to ascertain how the four major forces of the universe – electromagnetism, strong nuclear forces, weak nuclear forces, and gravity – interact. Whereas the first three can be explained through quantum theory, the fourth remains a holdout, explainable in terms of Einstein’s Theory of Relativity, but inconsistent with quantum physics. Because of this, scientists have long sought out the missing pieces of the puzzle, hoping to find the subatomic particles and relational forces that could explain all this. Exciting news, I just wish it didn’t take so long to upgrade the darn thing! At this rate, it could be decades before we get to see gravitons, the other bosons, or whatever the heck those subatomic particles are that hold the universe together. I don’t know about you, but I’m eager to see how it all works! Indeed this is exciting news. I’ve been following this ever since it was announced. I even posted about it too!